the adventures of tartanscot™: "It's in the details . . . "
"It's in the details . 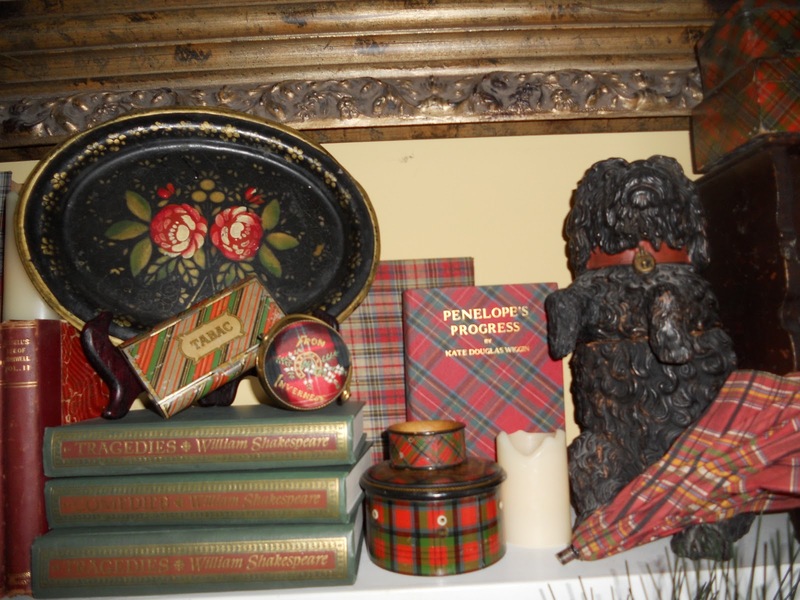 . . "
I've begun to giggle with delight each time I open up one of the entries in the Tartanscot Holiday Decorating Contest in-box each morning. You fine folks are clearly getting into the holiday spirit. I thought I'd share a few of the 'close-up' images that y'all have been including with your entries. Keep those entries coming. Last day to enter is Thursday December 16th. For all the details, check HERE. 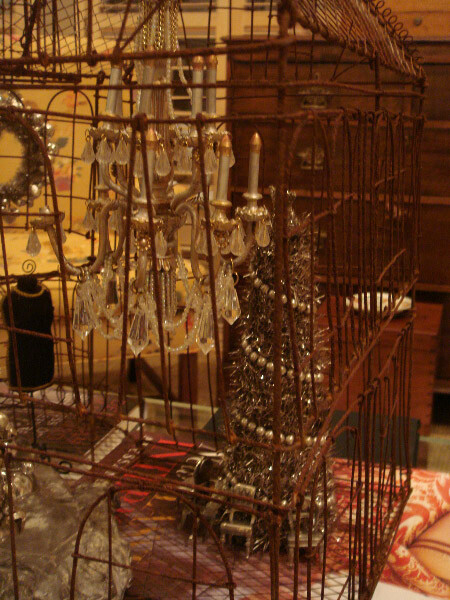 Yes, it's all in the details! This is a great holiday contest. 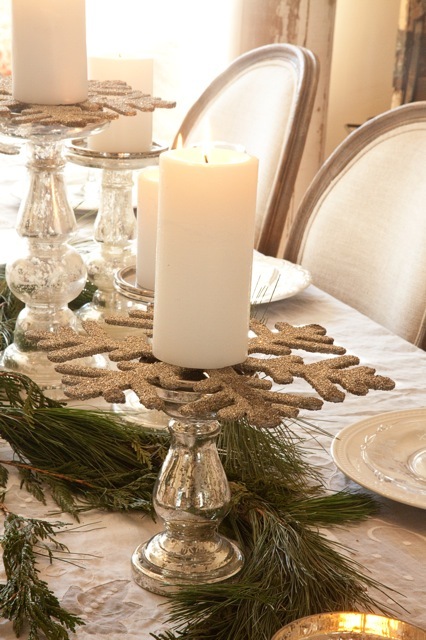 Especially love the glittery snowflake and candle together... such pretty and festive addition to a tablescape! So fun! 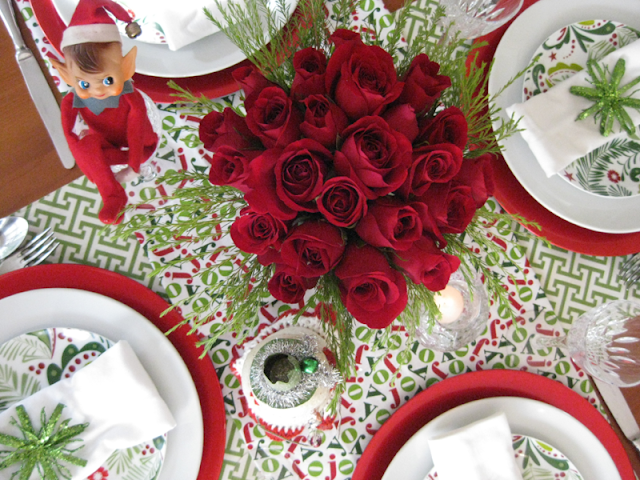 There is our little "Elf on Shelf" front and center. Thanks! My favorite is by Sherry Hahn, Illinois. "One More Night . . . "
"A Tale of Two Seasons . . . "
"Although it's been said . . . "
"Twas the Night Before Christmas . . . "
"And We Can't Forget Miss Congeniality . . . "
"The Envelope Please . . . "
"And Over in This Corner . . . "
"The Judges Are Sequestered . . . "
"And Just in Under the Wire . . . "
"And Yet More Entries . . . "
"Time Is Running Out . . . "
"By an Open Fire . . . "
"Oh Christmas Trees, Oh Christmas Trees . . . "
"Just Keepin' It Real . 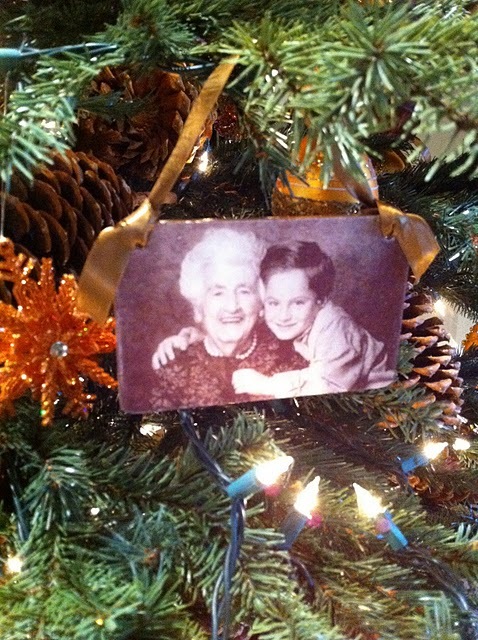 . . "
"Tables and Mantels and Trees - Oh, My . . . "
"A Highland Christmas . . . "
"On Broadway . . . "
"What's a Contest Without Prizes . . . "
"Our Judges . . . "